We make cakes for special occasions. Order your cake today. 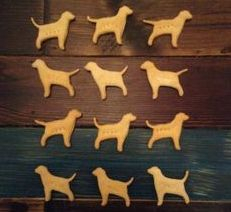 2 full working days notice is required as all cakes are freshly baked. 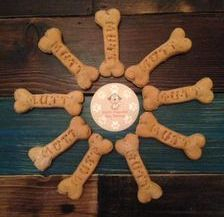 A variety of our all natural dog treats. 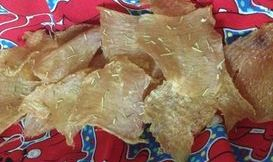 This is a mixed selection of treats at a discounted price of AED 120!!!! 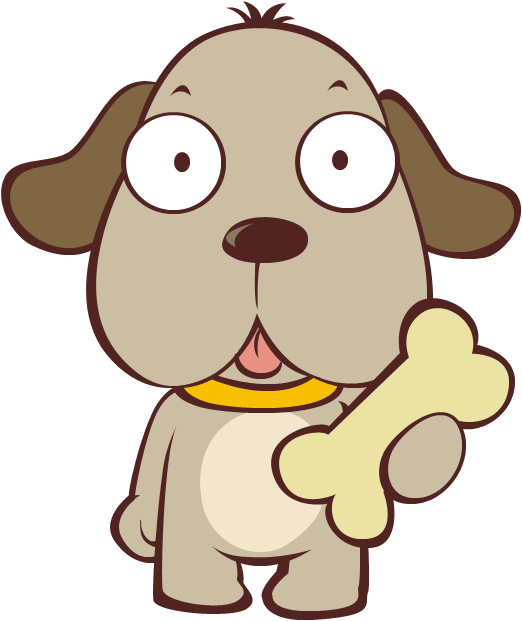 If your dog has allergies please let us know and we can cater the box to your dogs needs. 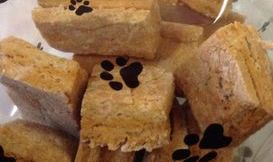 We can customise our treats if your dog has allergies. Please let us know what your dog i allergic too. We will need at least 2 days to bake the treats and we usually do not charge extra. 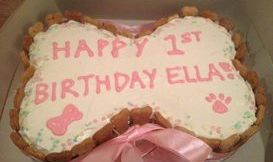 even make cakes for your dogs Birthday or for a special occasion!